Four friends – a writer, an actress, an editor, and an actor – stumble through the nightmarish landscape of love and infidelity while trying to make a movie in which art imitates life. 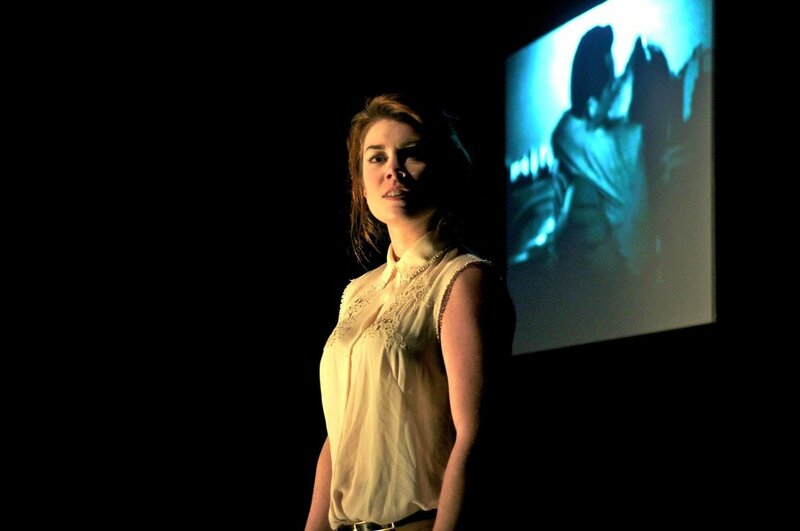 Wide Awake Hearts by Brendan Gall appeared on stage at Little Mountain Gallery, in a co-production with Hardline Productions, from December 3 – 21, 2014 featuring Sean Harris Oliver, Genevieve Fleming, Claire Hesselgrave & Robert Salvador. Directed by Brian Cochrane.